Hello! My name is Scott. I have a passion for history & collecting. Here I will post my favorite coins through history. 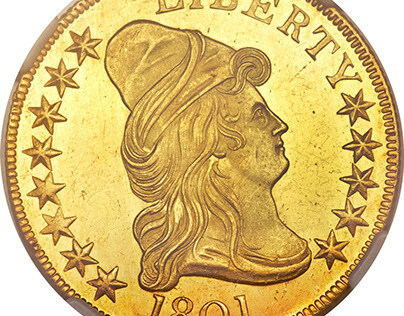 I tend to prefer gold as well as historical coins from the Americas.